::NOTE:: While we now eat mostly vegan ‘cept the occasional shrimp or box of dainty handful of Cheez-It’s, I HAD to post this recipe! Besides the fact that I had already had the post written in November, It is an amazingly delicious dish! I luckily took a few photos from last years meal And while WE will not be enjoying it this year, there’s no reason that you can’t! 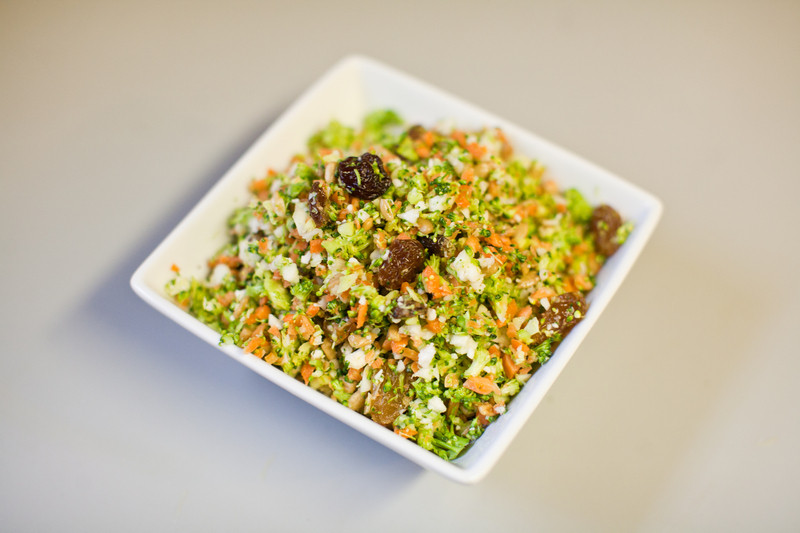 Be on the look out for this years Holy Land Inspired Vegan Easter Feast!! 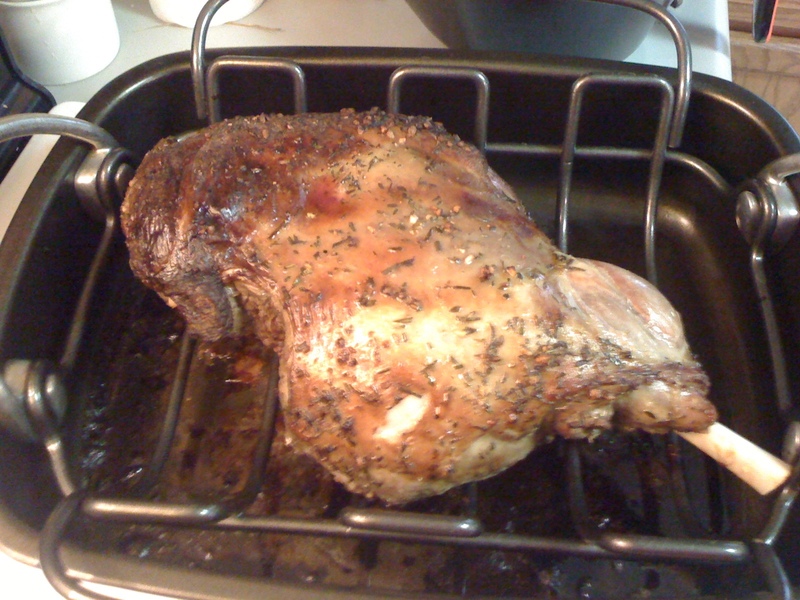 Trying to come up with a menu to prepare for my first Easter dinner in 2008 and decided to make a leg of lamb…how adventurous of me, I know. 🙂 I figured, I love the gyros my mom makes, why not try THIS beast!! I did a bit of research to see what pairs well with lamb and came up with a few and tried this marinade. I, as well as my guests, were completely BLOWN AWAY! I had outdone myself! 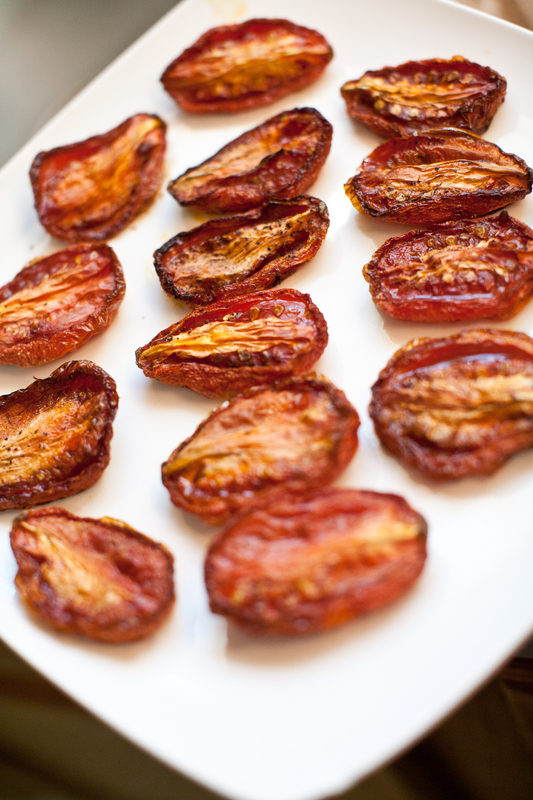 It was so warm, pink, and juicy on the inside, while crisp and flavorful on the outside. I have since made it every Easter and always pair it with the same sides that I initially made it with, as they complimented the lamb so well. I serve this with Asparagus Sautéed in Olive oil and garlic; Spinach and Strawberry Salad with toasted Almonds and Feta; Roast Cubes of Squash, Parsnips, and Carrots; Homemade Yeast Rolls; and a big bodied Shiraz. 1 Place lamb and marinade into a plastic bag. Plane inside Marinate for several hours, or overnight, in the refrigerator. Remove the lamb, still in its marinade bag, from the refrigerator at least an hour before putting in the oven to help bring the lamb closer to room temperature before roasting. 2 Preheat oven to 425°F. 3 Remove the lamb roast from its marinade bag. Pat the marinade off the lamb with paper towels. Sprinkle with salt and pepper remembering at this point there has been no salt added to the marinade! Place in roasting pan fat side up, so while the lamb is cooking the fat will melt into the meat. Insert a meat thermometer into the thickest part of the roast, not touching the bone if your roast is bone-in. 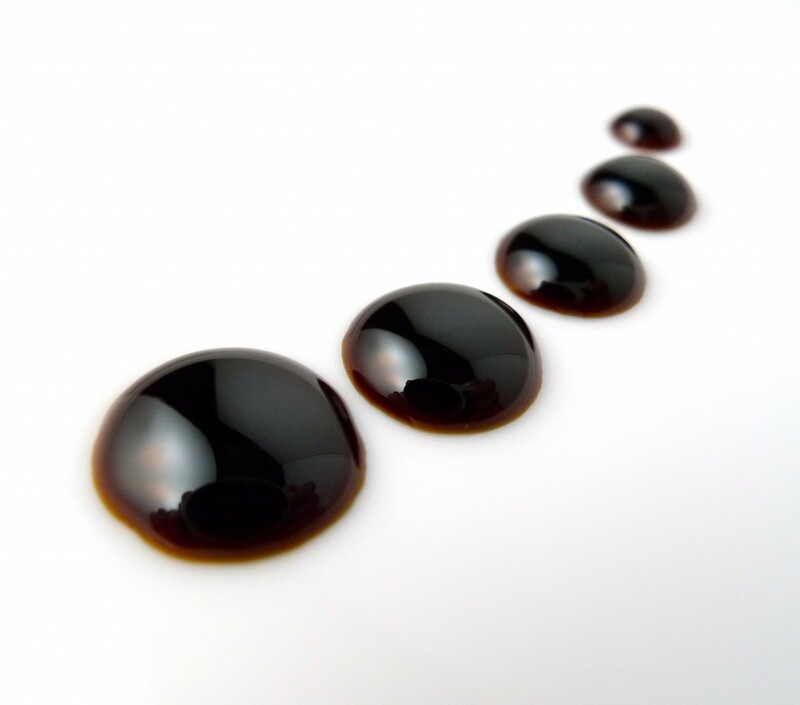 drippings. I sometimes put a bit of water in (1/2 cup) so the melting fat doesn’t burn. 4 Roast at 425°F for 25 minutes. Then reduce the heat to 300°F and roast an additional hour (for a 6 pound roast), about 10 minutes per pound. If you are cooking a roast bone-in, it will need a longer cooking time than a boneless roast. Cook to about 130°F for a pretty pink med rare. DONT COOK TIL DONE – YUCKY AND DRY!!! Tent roasting pan with foil and let it sit for at least 20 min so that it can absorb all of the juices. 5 Pour the juice and drippings into a gravy boat or bowl with ladle to serve atop the meat. Now if I could only figure out a way to veganize THIS! 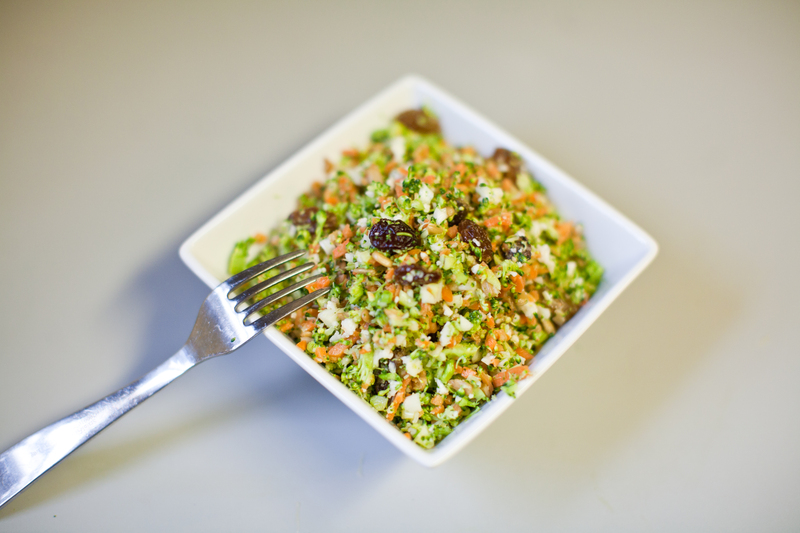 Detox Salad – WF Rip! Man, I love me some Hot and Cold bar at Whole Foods!! But it KILLS me to buy the simple things off the bar – though I will GLADLY pay $7.99 a pound for some of their TVP General Taos “Chicken”! That junk is like CRACK! 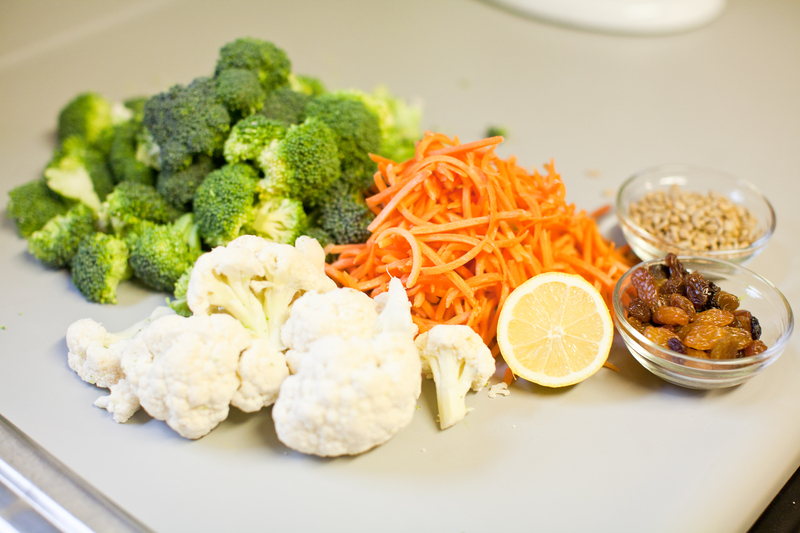 One of my faves is the Detox Salad – So while at whole foods, piling food on what woudl turn out to be my $16 plate, I took photos of a the ingredient card over a few of my faves. One by one chop each ingredient. 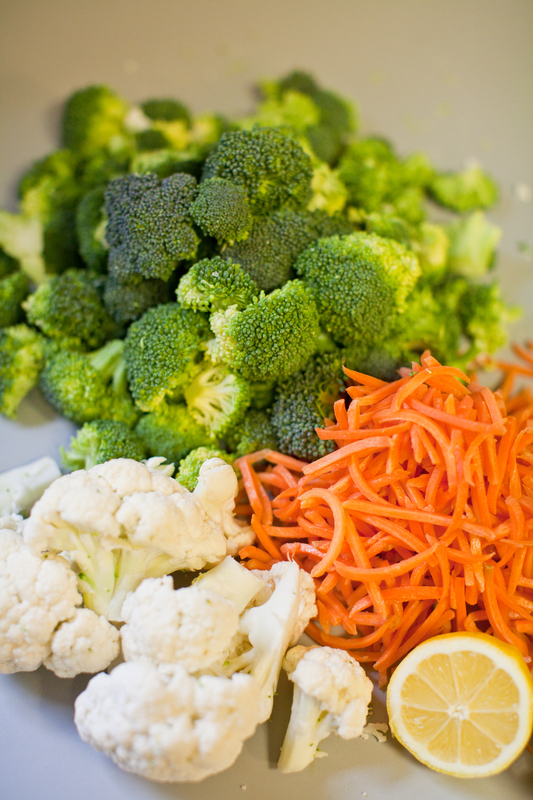 Cauliflower, broccoli, then carrots. I did it with a hand chopper. Unless u need some arm toning, I recommend a food processor. I had to take a few breaks. 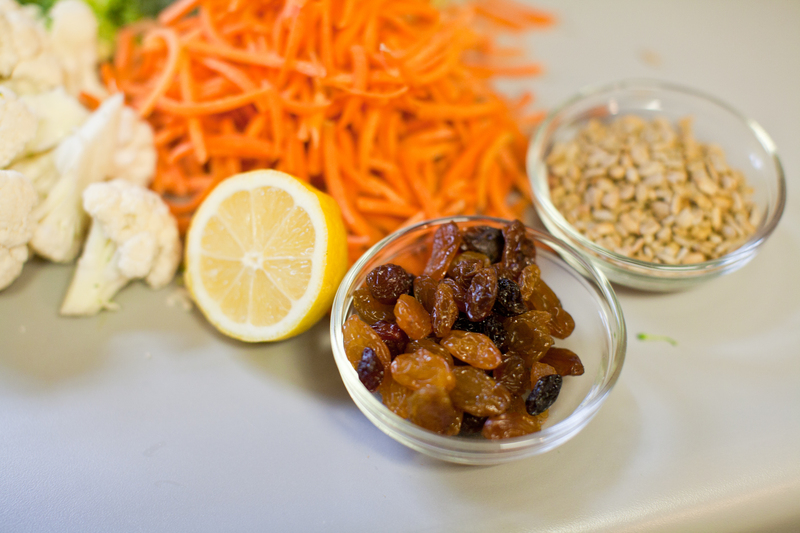 Put chopped veggies into a large mixing bowl and add seeds, raisins. Stir well. 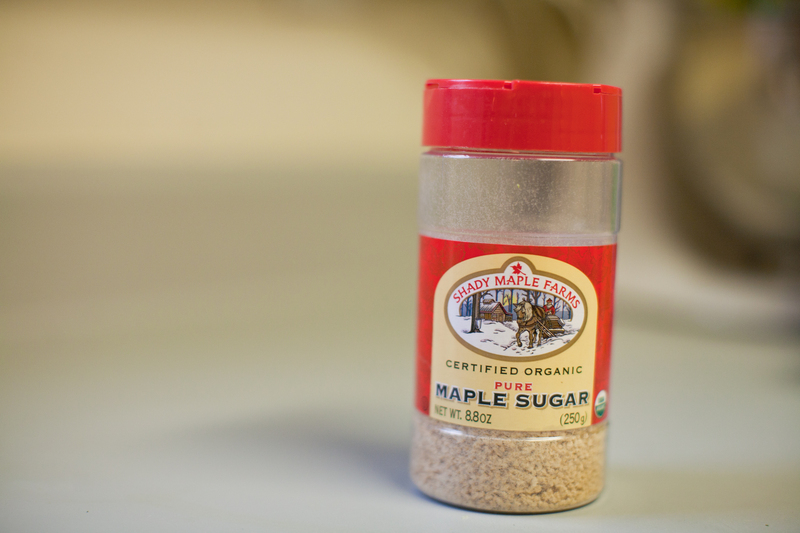 Add salt pepper and maple granules to taste. Preheat oven to 190 degrees. 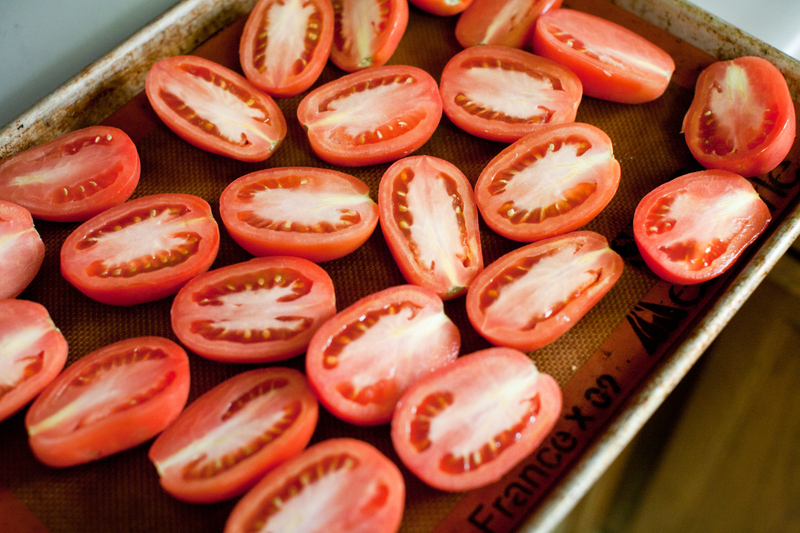 Slice tomatoes lengthwise (I use Romas because they are the “driest tomatoes” and when we’re roasting or trying to take moisture out the less we start with the better!) and arrange on a baking sheet with the sliced side up. Season with the sea salt and pepper to taste. Place them in the oven for at least 6 hours – possibly 8. They will be ready when they are a deep maroon and have – for lack of a better word – shriveled to half the original size. Remove and cool on the sheet. 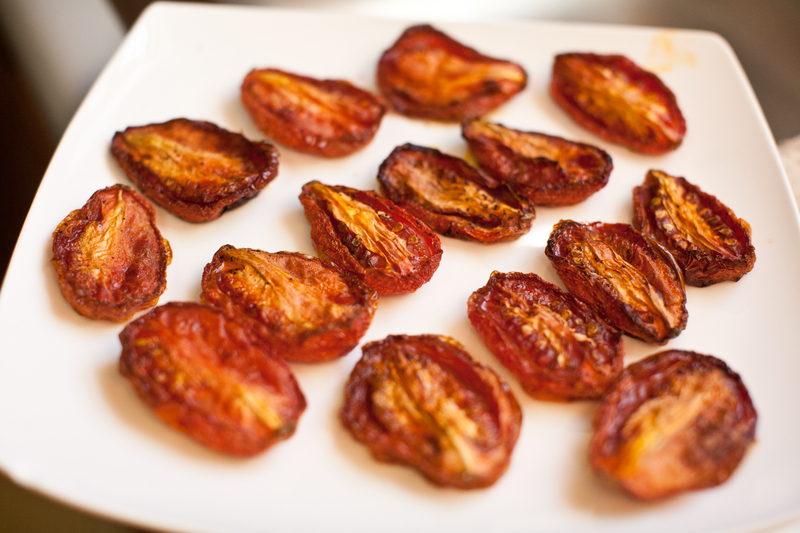 You can put these in a tight container and store in the fridge for up to 10 days or freeze for a couple of months. The Ravenous Munchkins and their discerning palates keep me in a constant search for new and fun recipes, especially breakfast dishes. So much so they tell me that want steak, popcorn, salmon, or rice & kim for breakfast. And they LOVE asparagus and eggs! And I love anything with any of the below ingredients! -In a frying pan, over high, bring 1-2 inches of water to a boil. Add asparagus and steam until slightly tender. 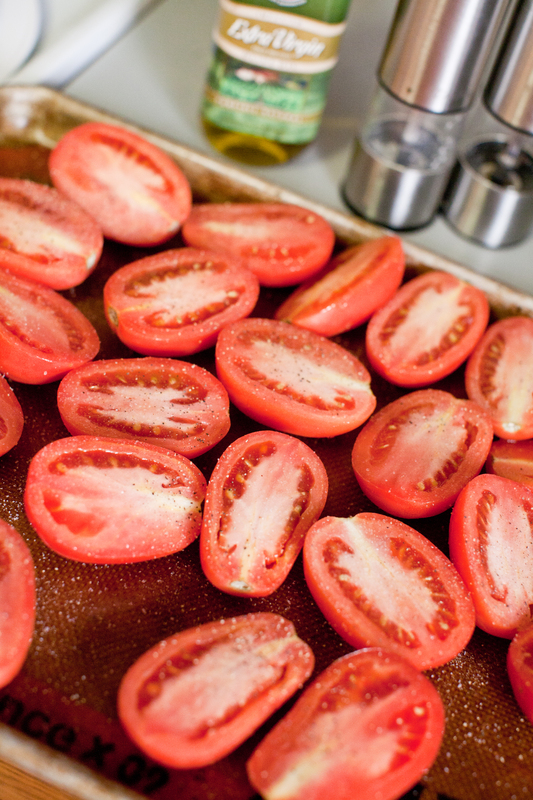 Pour out the water and add one tsp of olive oil and saute until desired doneness. Season with sea salt and pepper. 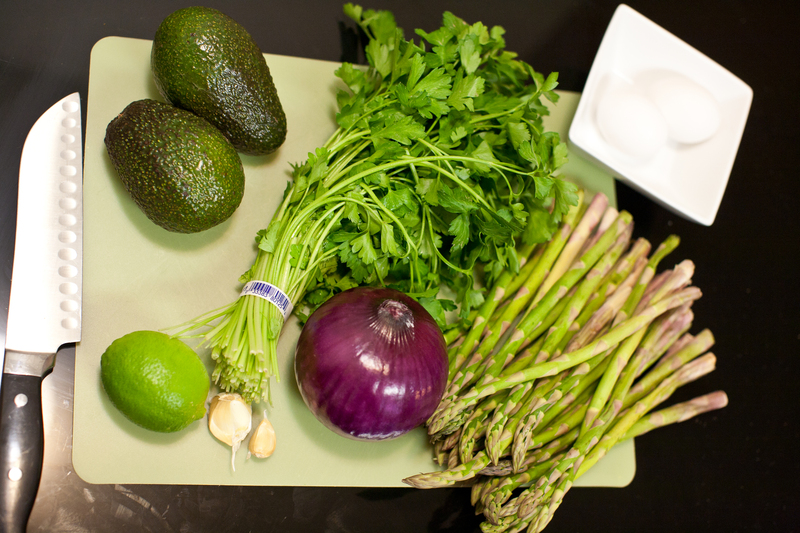 -In a small bowl, mash the avocado, lime juice, and garlic together, you want it chunky. -In another small bowl, stir together the rice and yogurt to mix well. -Heat a large dry frying pan (not one with a nonstick surface) over medium heat. One at a time, heat the tortillas in the hot pan until softened, approximately 20 seconds per side. -Lay the tortillas flat on a clean work surface. Spread the avocado mixture equally among the tortillas. 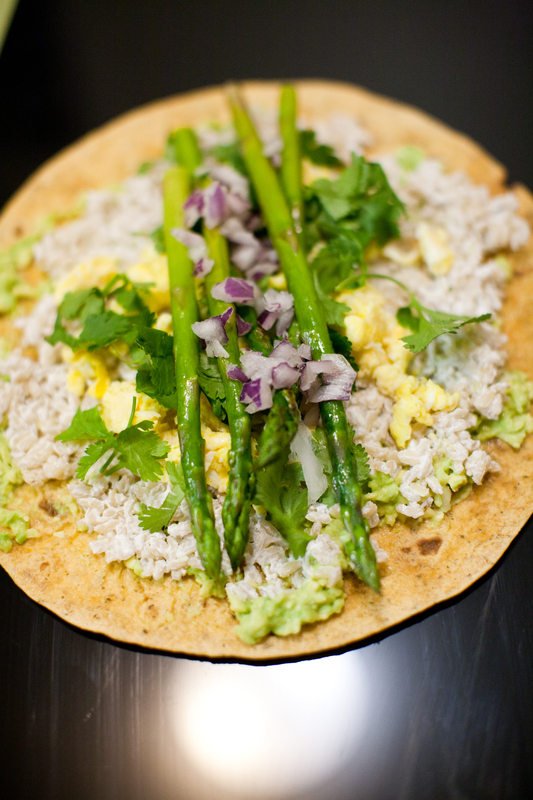 Top each with an equal amount of the rice mixture, asparagus, cilantro, and onion. 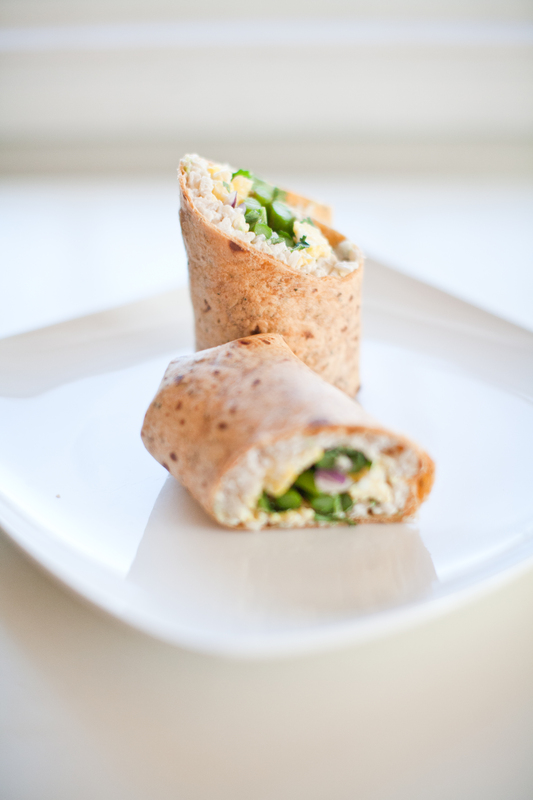 -Fold in both sides and the bottom of each tortilla up over the filling; then roll to close. If made in advance, cover with plastic wrap and refrigerate for up to 1 hour. Return to room temperature before serving. Yeah, I know…it’s simple. But, HEY! It’s DEE-lish! Insalata Caprese (salad in the style of Capri) is a simple salad from the Italian region of Campania, made of sliced fresh buffalo mozzarella, tomatoes and basil, and is traditionally seasoned with salt, pepper, and olive oil. In Italy, unlike most salads, it is usually served as an antipasto (first course), not a contorno (side dish). 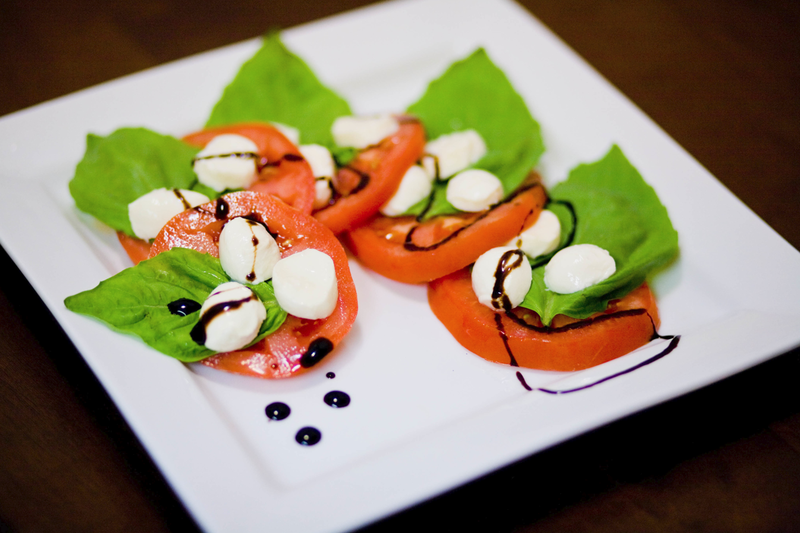 Insalata caprese is sometimes called insalata tricolore, tricolore refers to the three colors of the Italian flag. In these other salads, the red is often from radicchio or bell peppers rather than tomatoes. 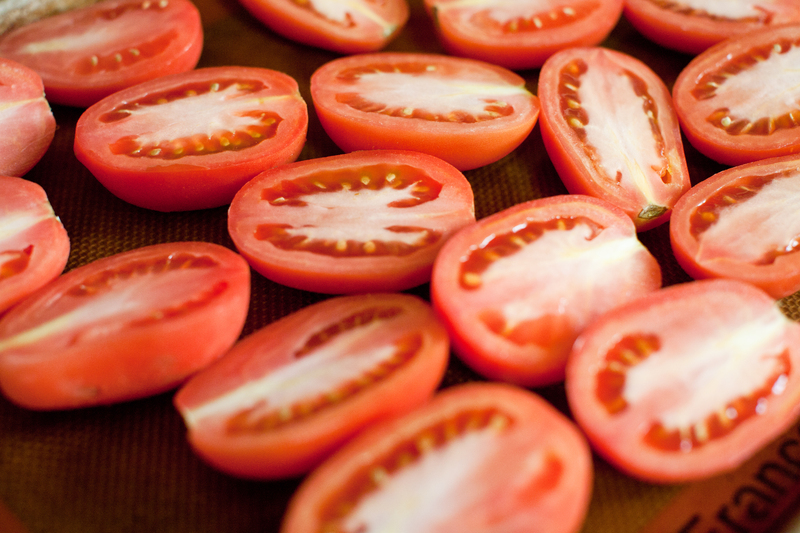 Layer alternating slices of tomatoes, mozzarella, basil on a plate or platter. Drizzle with the balsamic reduction. And… Bon A petit! 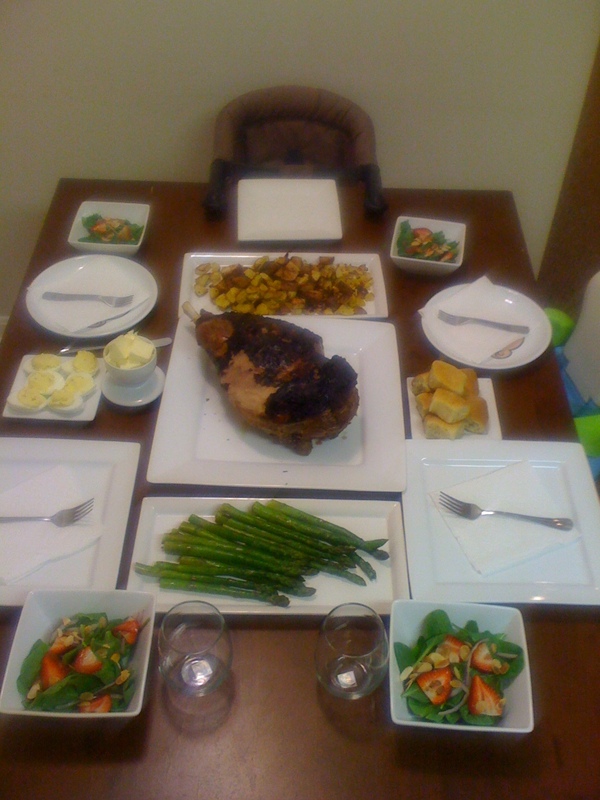 Easter Dinner – Roast Leg of Lamb – Updated Photos!